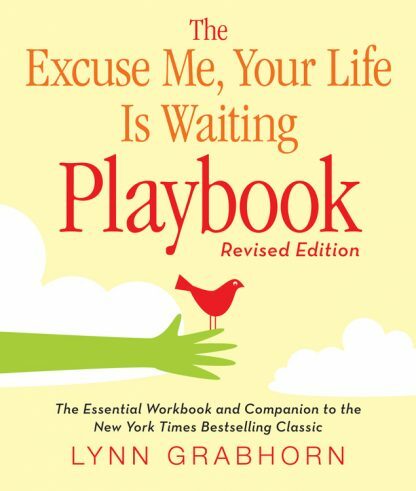 This witty and practical guide to Excuse Me, Your Life is Waiting is no ordinary workbook. The Playbook takes readers well beyond the basic ground rules of deliberate creation as laid out in Excuse Me--in a uniquely entertaining manner. This is a workbook for empowerment with clearly focused explanations, discussion material, meditations, and exercises that are essential building blocks for a new way of being. Isn�t it worth a little work to have the life you�ve always wanted? This is a complete overhaul of the Grabhorn classic. The text has been tightened and clarified. New stories are included that give the Playbook a more contemporary feel. And finally the completely new design gives a whole new look. The new playbook is now a user-friendly tool for those who are looking to live the Law of Attraction each and every day of the year.